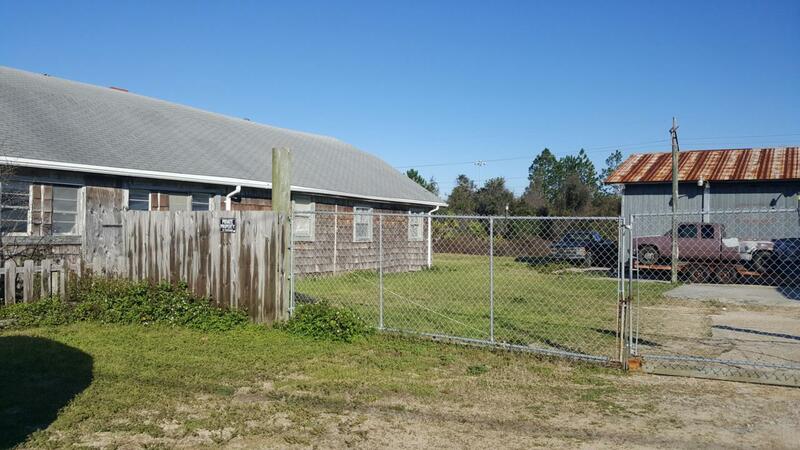 Over half acre of Commercial Mixed-Use property strategically located next to the Fire Department, storage facilities, RV Parks, less than 5 minutes to the Silver Sands Factory outlets and the sugar white sand beaches of the Emerald Coast! Property has approx. 40 ft well, RV hookup, 2 Story Garage/Hobby Shop, plus a 1,980 SF single family home. All structures convey in AS-In condition.